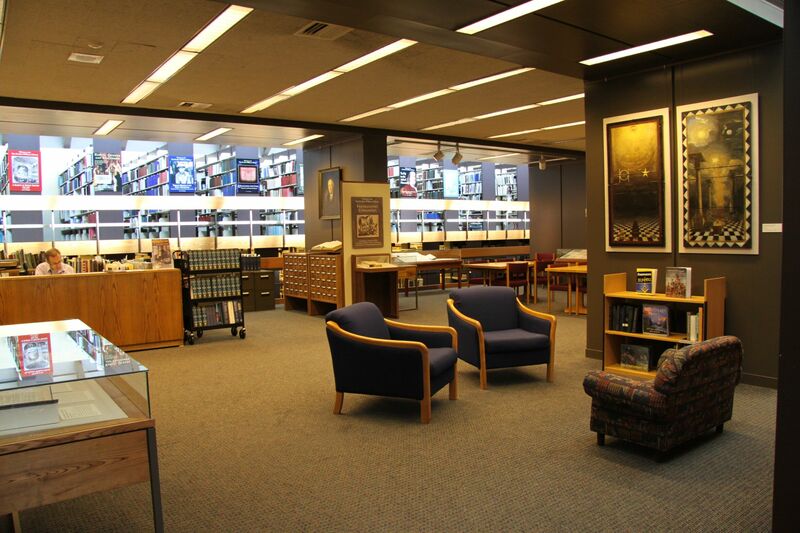 The Van Gorden-Williams Library & Archives Digital Collections website provides online access to a growing selection of items from the Library & Archives’ collections of images, documents, and publications related to Masonic, fraternal, and American history. Do you have something to tell us about how the Digital Collections have been useful to you? Do you have ideas about how we might improve the user experience? If so, please contact us at library@srmml.org.